You may be looking at unhealthy trees wondering if they are simply diseased, dying, or dead. 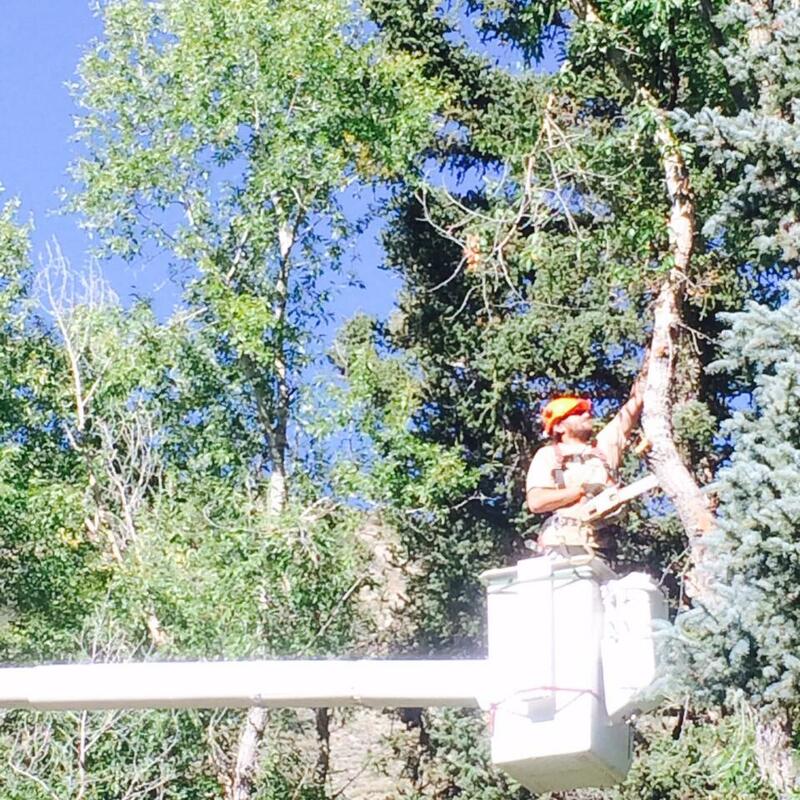 You may be asking, “Can my trees be saved?” At T & L Tree Service, our ISA Certified Arborists can inspect your trees to determine if they can be treated and saved or if they need to be removed. For over 45 years, we have done everything in our power to save as many trees as possible. If your trees are infested with pests or suffering from fungi, we can remove the dead wood and prune accordingly, then treat your trees with the proper insecticide, anti-fungal, soil and trunk nutrients, and often save them. If they have been sick for a long time and are too infested or rotted to save or they pose a safety hazard, we will make the removal assessment after careful consideration. Ash trees that are infested are have been killed by Emerald Ash Borer are also a big concern. Their wood becomes very brittle due to borer damage and limb breakage is a major issue. If we catch the EABs soon enough, we can treat your trees with a revolutionary injectable that will last up to two years and protect your tree from 25 other pests. If they are dead from EABs, removing them is a quarantine-type situation, that’s why we recommend contacting our certified professional arborists to have ash trees assessed and treated and dead ones removed as soon as possible. Is your tree a desirable species? Surrounding trees and how it will affect them?